All grant funding is provided based on receipts for pre-approved expenses. In order to be reimbursed for expenses related to an event you must first be approved for a grant. To apply for a grant please click here. Once you have been approved for a grant you must keep all receipts/invoices related to your approved funding and submit them with a complete and signed reimbursement form. No reimbursement will be processed without receipts. Only one cheque will be produced per application. You can submit a scanned pdf if the entire receipt is visible. Your receipt or invoice must be itemized (show the items you purchased). If saving an emailed invoice or confirmation, select print and then save to pdf to ensure you have included all relevant information. Screenshots of an email will not be accepted.  If you have any questions about the TRUSU Grants Program please contact our Communications Coordinator via email at communications@trusu.ca or by phone at 250.828.5289.